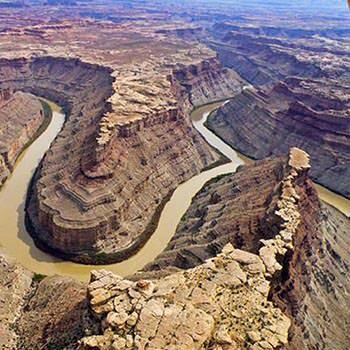 I called to book my One hour Scenic Flight of Canyonlands National Park on very short notice and the gal that I talked with was extremely helpful on getting me lined up on a flight in the next 2 days. If I could have been at the airport in 45 minutes of calling, I could have done it that day. However, I didn't want to rush so I ended up booking it for the next day. The pilot on my flight was very polite, personable and seemed quite knowledgeable of the area. It was a pleasure flying with him.